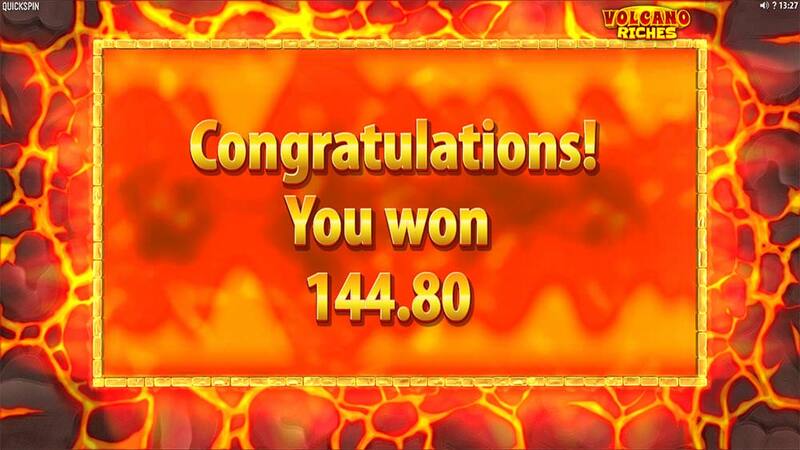 We Check out Volcano Riches the Fiery New Slot From Quickspin! 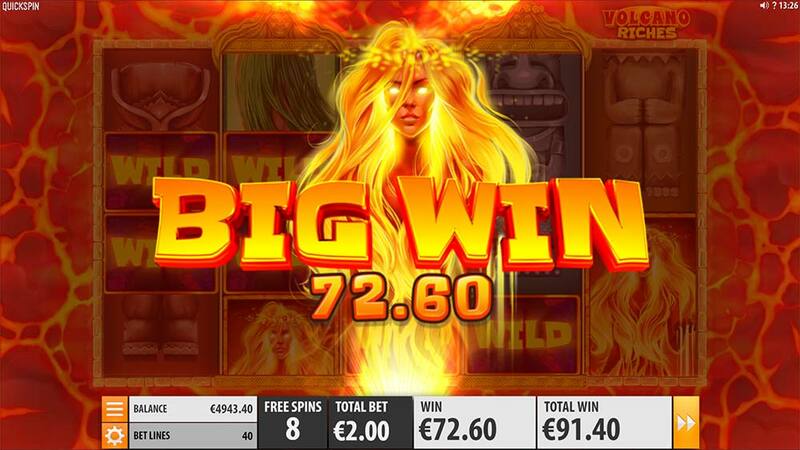 Casumo Casino has recently added lots of new online slots including Rainbow Riches – Fortune Favours (SGi), Power Plant (Yggdrasil) and Volcano Riches the latest slot release from Quickspin. 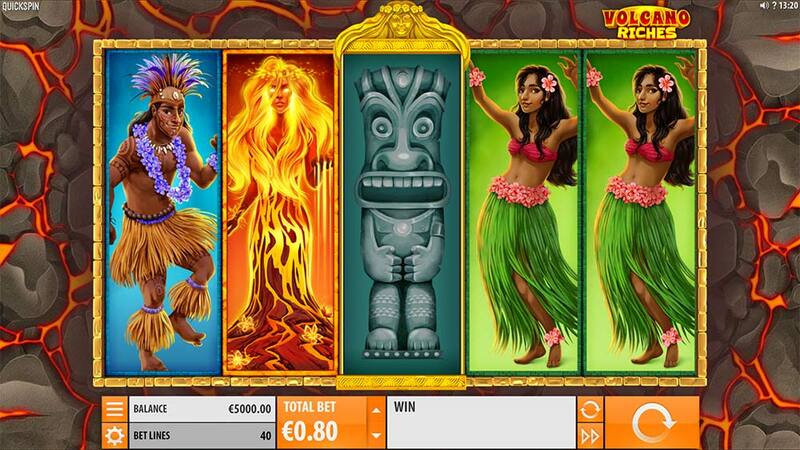 The Volcano Riches slot is a 5×4 reel slot with 40 paylines set in the Pacific’s famous Ring of Fire with a Polynesian culture theme with a mixture of heavily stacked low and high paying symbols similar to slots such as Wild Water (NetEnt). 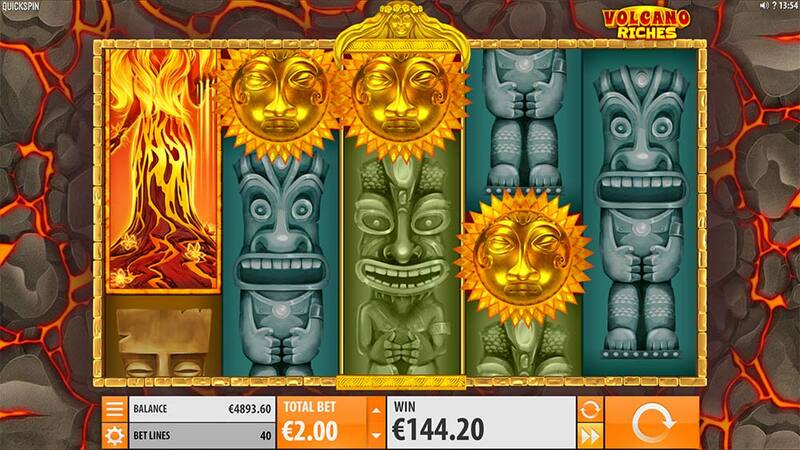 The main focus of this fiery slot is the special Volcanic Wild Symbols found on the middle reel in the base game that explode adding up to 5 extra wilds onto the reels nearby with the [possiblity of these exploding one more time is another Volcanic Wild is produced. The main free spins bonus round is triggered by landing 3 of the special bonus scatter symbols which are only found on the middle reels and during the free spins all wins pay both ways along with having 2 reels marked for the special Volcanic Wilds to appear on. You can check out all of the special gameplay features in the video shown below. When the Volcano Wild symbol lands on the highlighted reel it erupts adding from 2-5 wilds onto neighbouring positions, this can also re-trigger adding a further volcano symbol to the reels and erupting further. During the free spins, there are 2 highlighted reels where Volcano Wilds can form from. 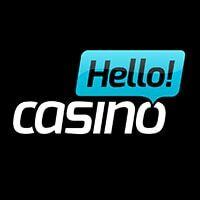 The free spins round is triggered by landing 3 scatter symbols on the middle reels, this then grants 10 free spins with no re-triggers on offer. As mentioned above the special Volcano Wilds now appear on reels 2 and 4 and these can erupt one further time if a new volcano symbol is formed after the first eruption. 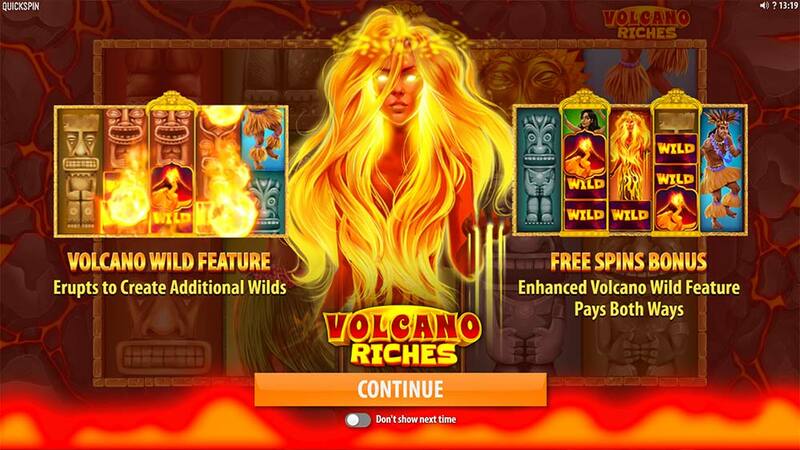 Volcano Riches is a simple and fun slot from Quickspin, nothing groundbreaking in terms of the mechanics but the free spins seem to offer some quite consistent results. The base game does only have the one special Volcano Feature which can, of course, expand further adding more wilds but the real potential is during the free spins where 2 of these are active. In our playtests, we managed bonus round end results in the range of 20x up to 100x with plenty more potential on offer with the highest paying symbols and 2 volcano wilds. 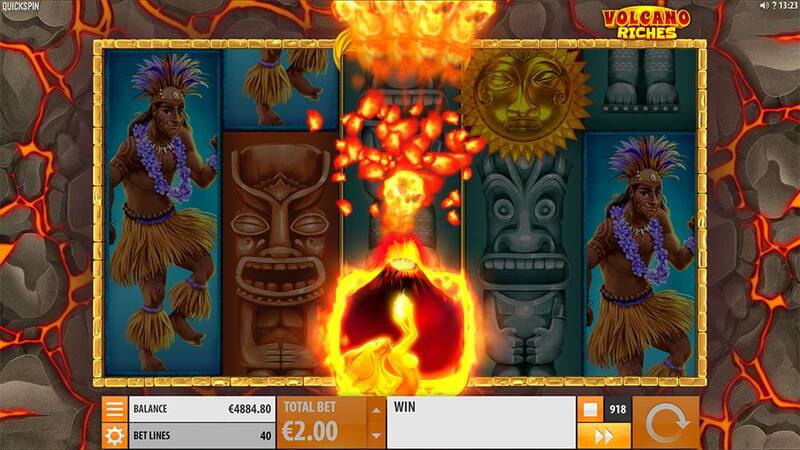 Overall Volcano Riches is well worth a try if you enjoy medium variance slots with some decent hit potential.